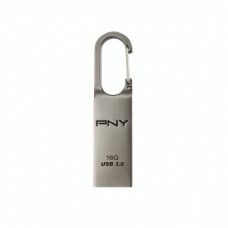 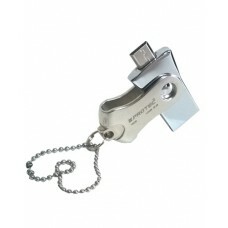 In the year of 2000 Trek Technology as the brand name "ThumbDrive" and IBM as "DiskOnKey" commercially introduced the USB flash drives in the market. 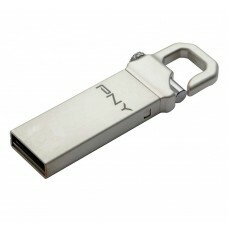 The first pendrive’s capacity was 8 MB that is five times of the 3½-inch floppy disks. 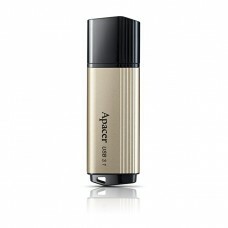 By the year 2003 the connectivity of this pen drive upgraded to USB 2.0 that is 20 times faster than the data transfer rate of first gen USB 1.1. 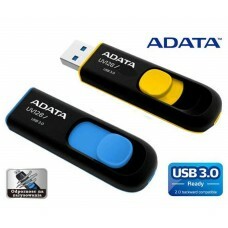 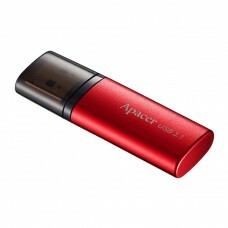 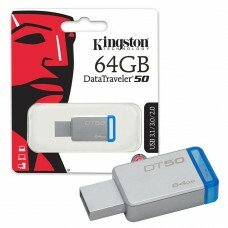 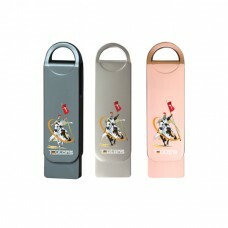 Later in 2008 connectivity with more improved data transfer rates USB 3.0 had announced that came in the market in the beginning of 2010. 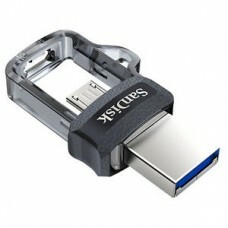 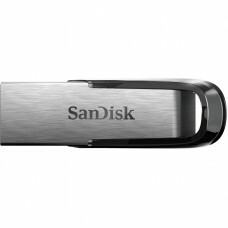 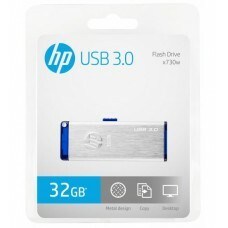 As of March 2015, USB 3.1 type-C pen drive has announced by some manufacturers but eventually most consumer desktop and laptop computers using USB 3.0 ports in 2016. 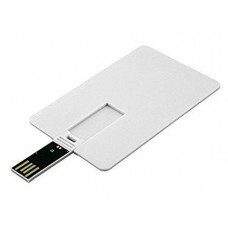 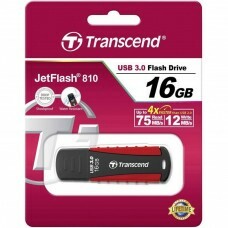 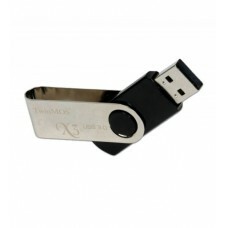 USB flash drive is commonly known as thumb drive, pen drive, flash stick, flash-drive, memory stick, USB stick or USB memory using semiconductor non-volatile random-access memory. 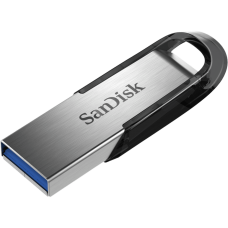 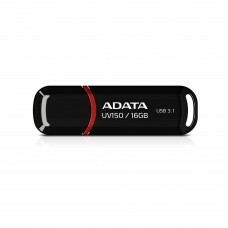 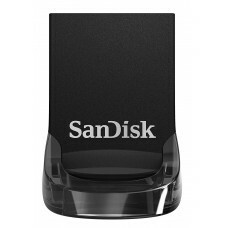 It is a data storage device with an integrated USB interface, typically removable, rewritable and smaller in size and usually it weighs less than 30 g.
Star Tech has all the popular brands such as Sandisk, Adata, Transcend, TWINMOS, TEUTONS & Protec in the bank to meet customer needs. 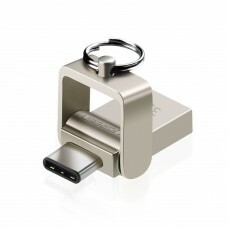 There are different types such as OTG, USB 3.1 USB-C, USB 2.0, Metallic are available at the best price from where you can choose your desired one. 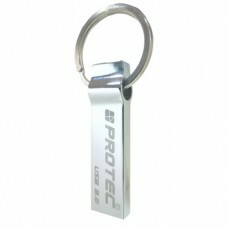 Now you can purchase from online and have the delivery at any place inside Bangladesh.